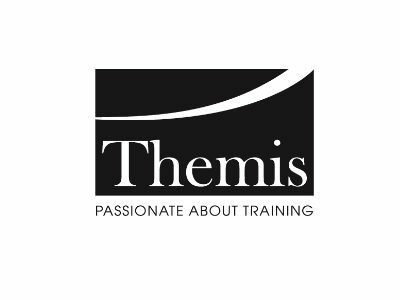 Themis is the award winning Apprenticeship and business training division of Burnley College. We are one of the largest Apprenticeship providers in Lancashire. We work with over 1,000 Apprentices and deliver Apprenticeships in over 50 industry areas. We also provide a host of business training solutions which deliver beneficial impact on business performance. Our range of short courses address immediate, specific training needs. Our longer accredited courses provide measurable business benefits and work towards industry respected qualifications. We’re flexible too, so we can offer group training or bespoke programmes tailored exactly to your organisation. We work with over 400 employers including the UK’s biggest names in manufacturing, engineering, construction, childcare and more. Invest in your workforce – it will have a direct impact on your bottom line. Be forward thinking and most of all; create a fun and enjoyable environment to work in. It may seem simple but adopting these core practices will increase staff retention rates, reduce recruitment budgets and improve levels of customer service. Lancashire has got it all…we can’t think of anywhere else we would like to be in business. As a county we are so well connected, whether through our infrastructure or simply the strong business networks that exist across Lancashire. Themis shares the vision of Boost. We want to work with businesses to grow and prosper, because a strong and sustainable business leads to a strong and sustainable economy for our county.